I just wanted to thank you for your help in designing our Rumford. It turned out better than I could have hoped. The ease of use and the comfort provided surpass any fireplace I've ever owned. Our guests rave about it. 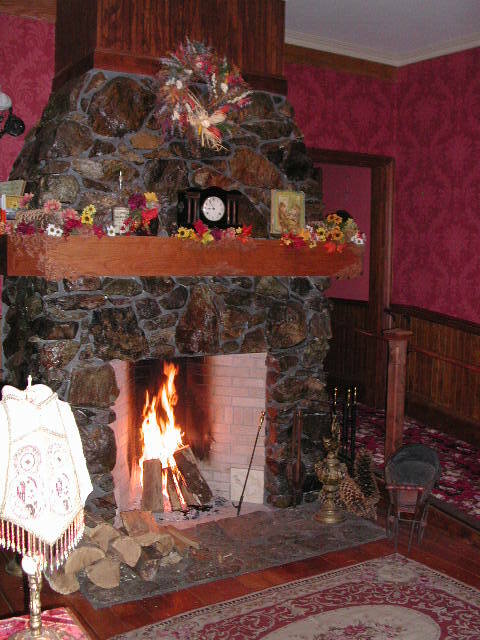 Be sure to call me at 510-299-6901 the next time you get down to the Sacramento area, we would love to have you stay with us (no charge) and enjoy our/your fireplace.